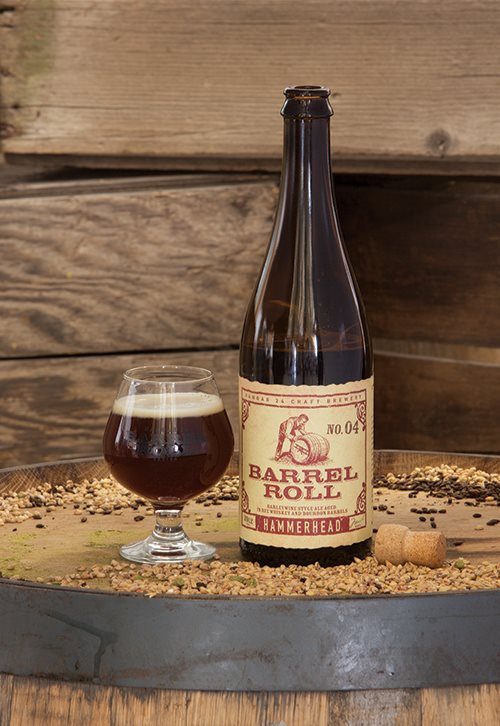 Hangar 24 Craft Brewery is releasing its latest Barrel Roll limited edition brew tomorrow (March 30) and it’s another redux — Hammerhead. Hammerhead is an American-style Barleywine made with two English caramel malts and four American hops. It’s aged for six months in charred oak rye whiskey and bourbon barrels. The 2012 edition took silver in the Wood and Barrel Aged Strong Beer category at the Los Angeles International Commercial Beer Competition. Hammerhead will be available on tap and in 750 mL bottles at the brewery, 1710 Sessums Drive, Redlands, and beginning Monday (April 1) at select California locations. 5,520 bottles were produced for this year’s run, on a par with last year’s. This year’s edition has a slightly lower alcohol content. The next Barrel Roll release, scheduled for June, will be new. Ontario’s Panda Inn, which has been in business 20 years, was closed for several weeks while undergoing a remodeling. The restaurant reopened today (March 28) with a ribbon-cutting ceremony, complete with lion dancers. The chain is celebrating its 40th anniversary this year, with the Pasadena location having opened in 1973. The Ontario Panda Inn is at 3223 E. Centrelake Drive. Packinghouse Brewing Company’s annual Brew with a View event returns Saturday, April 6. 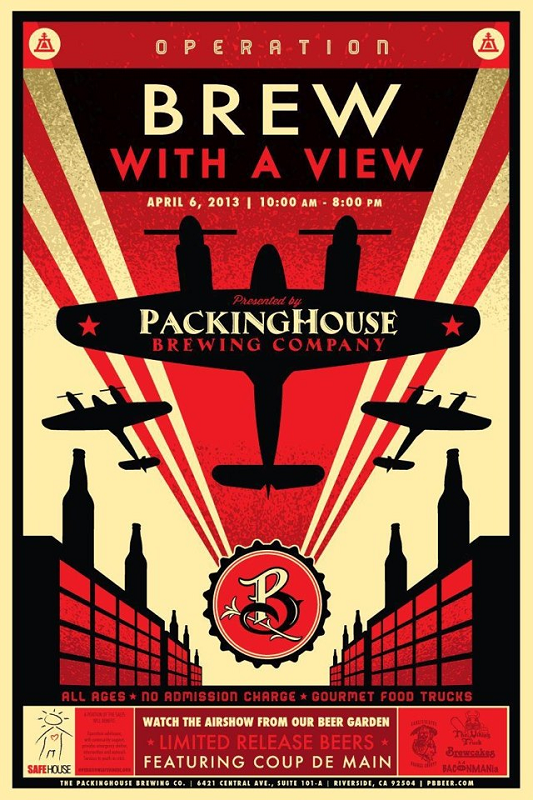 The free, all-ages event will take place from 10 a.m. to 8 p.m. at the brewery, 6421 Central Ave., Suite 101-A. It coincides with the annual airshow at Riverside Municipal Airport, which runs from 9 a.m. to 4 p.m. The airport is across the street from the brewery. Besides a great view of the airshow, the event will also feature food trucks, including the Bacon MANia truck, Garlicscapes and the Viking Truck. 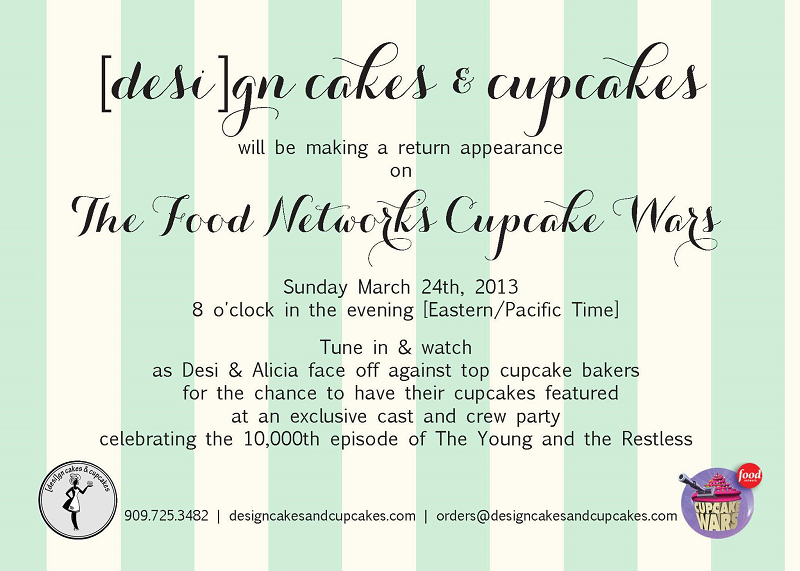 It’s been a good week for our friends at [desi]gn cakes & cupcakes. At Sunday’s (March 17) I.E. Cupcake Fair, the bakery took top honors in the professional division in both Best Overall for its Salted Caramel cupcake and Most Unique Ingredient for its Apple Bacon Harvest cupcake. 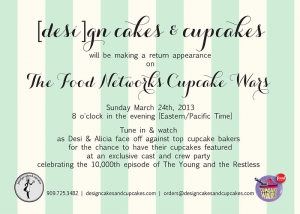 And this Sunday (March 24), the Food Network will air its return to Cupcake Wars. What’s the name of Dale Bros. Brewery’s new IPA? You decide! During its recent 10th anniversary celebration, Dale Bros. Brewery took suggestions for a name for its new Imperial IPA. The folks at the brewery have narrowed the list down to three (Hopped Upland Imperial IPA, Galaxy Imperial IPA and Inland Empire Imperial IPA), and are looking to pick a winner. 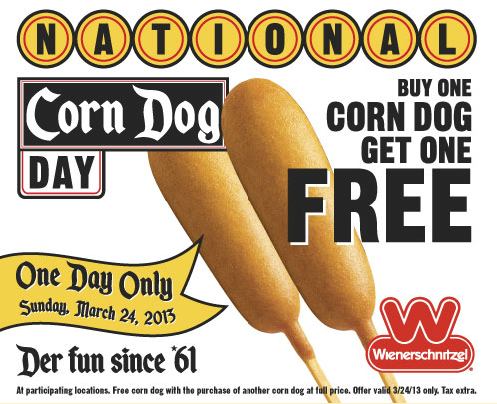 Sunday (March 24) is National Corn Dog Day, and Wienerschnitzel is celebrating by giving away corn dogs! The catch is you gotta buy one to get one, but it’s still free, right? In addition, the chain is in the midst of its ‘Cash in on a Corn Dog’ contest, so that corn dog could be worth as much as $10,000. Wienerschnitzel has locations throughout the Inland Empire. You would think that a place called Panera Bread would cater to people who like…uh…bread, right? But what about those who don’t eat bread, because of allergies or dietary restrictions? Panera’s recently-launched “hidden menu” might just fit the bill. March is Jersey Mike’s Subs’ Month of Giving, when customers are encouraged to make a donation to each location’s charity partner. Here in the Inland Empire, that charity partner is the Upland-based Steven’s Hope for Children, which provides assistance to families with seriously ill or injured kids. The chain’s Month of Giving culminates on Wednesday, March 27, when 100% of that day’s proceeds goes to the charity partner.